Welcome to the first newsletter of 2019. A belated happy New Year from all at Upper Shirley High. We are enjoying getting back into our weekly routines and hope you enjoy reading about our latest activitiy in this newsletter. 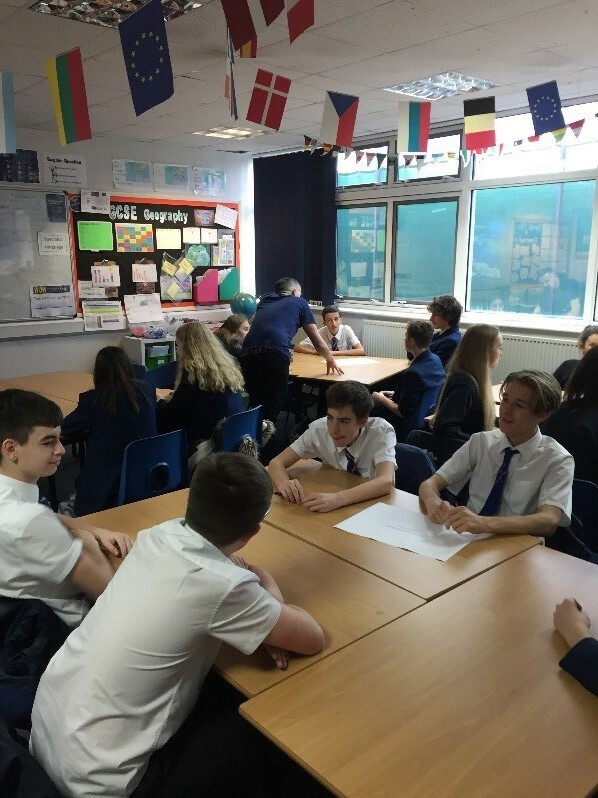 Just before we broke up for the Christmas holidays, the year 10 GCSE Geography students attended a workshop session focusing on urban development. 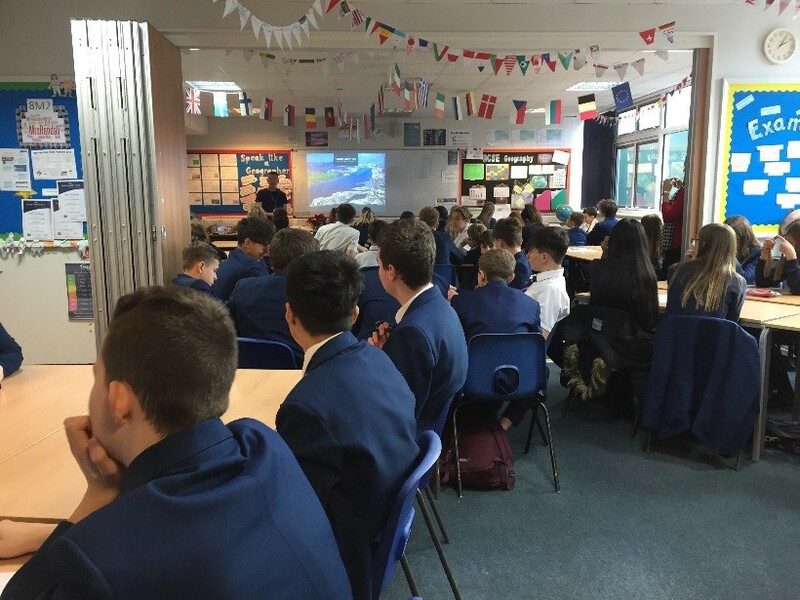 The students have been studying Southampton as a case study and have been learning all about the opportunities and challenges the city faces. Councillor Steve Leggett was invited in to give a presentation as he is a local councillor and also the Cabinet Member for Green Cities. Hazel Agombar who is a School Travel Officer also attended to assist the session. Students from different classes came together to share their knowledge and discuss ideas. The presentation highlighted issues with air quality in the city, local developments and looked at the ports important economic role. The students then had the chance to put the two visitors to the test and asked them a number of very interesting questions. Many students won prizes for their questions and participation in the event. As a department we were really pleased with how the event went as it helped to develop the knowledge of the students and give some real life examples and meaning to the information they have been learning about. 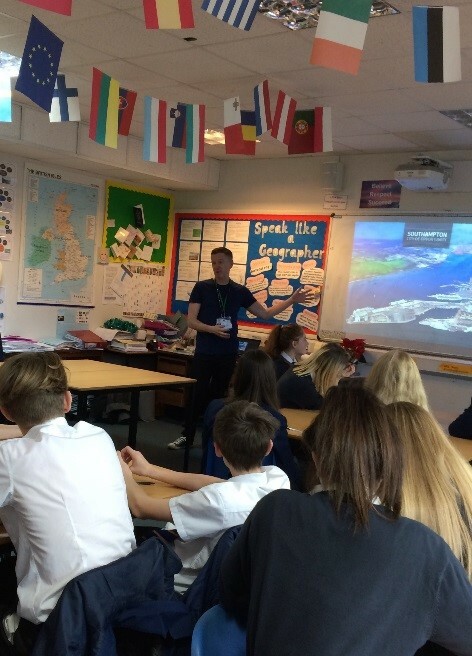 The standard of questions was very high, with the students really showing off their range of comprehension within Geography, and keeping the guest speakers on their toes. We would really like to thank Steve Leggett and Hazel Agombar for their time and to all the students who took part. We have recently changed our email provider, which has slightly different settings to our previous provider. If you are no longer receiving emails about your child, please in the first instance check your spam/junk files as a number of emails have gone straight there. If that’s not the case but you would still like to receive emails, please let us know. Similarly, if you are now receiving emails, but don’t wish to, please also let us know and we can change some individual settings. Mrs Jones (Ameena Jones’ Mum) came in to demonstrate the vibrant and exciting world of Indian Street Food. The students were tasked with preparing, shaping (easy to write, much harder to do) and frying of this classic street food dish. We all enjoyed tales of street food in India and learned lots about the cuisine and the spices. Mrs Jones even brought in her 30 year old spice tin which had been passed down from her Mum to her. The students thoroughly enjoyed the experience and the food. I would like to publically thank Mrs Jones for her time, expertise and delicious food. 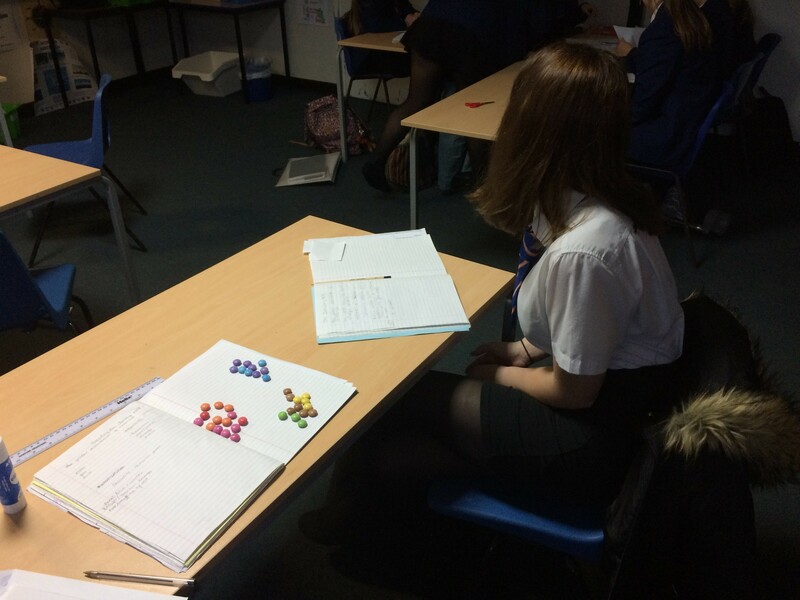 Mrs Ndupuechi’s class enjoyed developing their learning of resource management by playing a game with Smarties. The idea of the game is to get students to think about the inequality of global distribution of resources. The Smarties represented the world’s resources: food, water and energy and the teams take it in turn to pick out cards. Each turn may mean they gain or lose some of their resources. For example on card said - Your country is developing quickly and needs more energy. Choose another country with the most energy to give to you. “It was great fun to see the class taking it really seriously and trying to get their ‘countries’ to have the most resources. I think they all gained a really good understanding of some of the reasons for an unequal distribution of resources across the global. On Tuesday 8th January the U14s and U16s competed in the annual cup competition. The U16s came first and the U14s came second!! A great team performance from everyone, particularly the U14s who went down to 6 players after Olivia Austin went down injured. You and your family are hereby invited to enter the Rotary Interschool Photography Competition 2019! 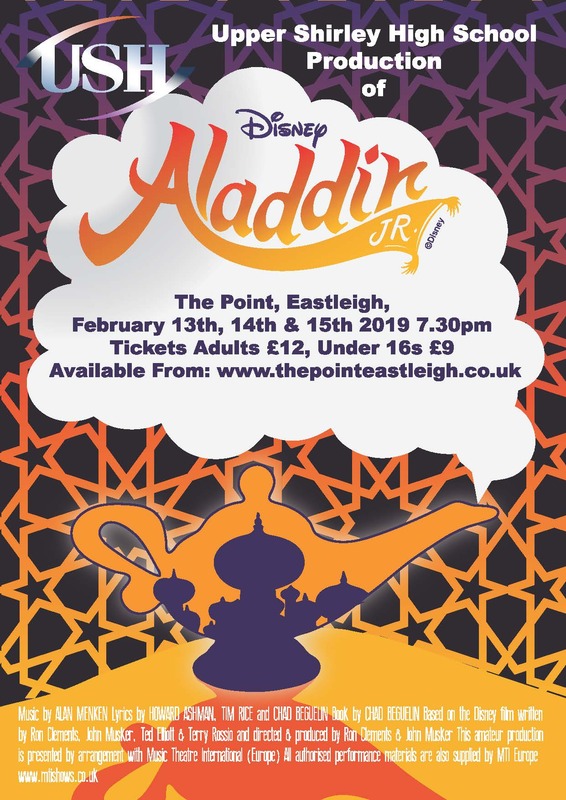 The competition is now its 8th year and has grown into a thriving community project involving an incredible 17 schools from across Hampshire, Dorset and Wiltshire. There are various age group categories running from 4 -18 years so everyone can get involved - with even a category for parents and teachers! Last year we had a whopping 1200 entries and we’re confident this year that we can beat even that number. 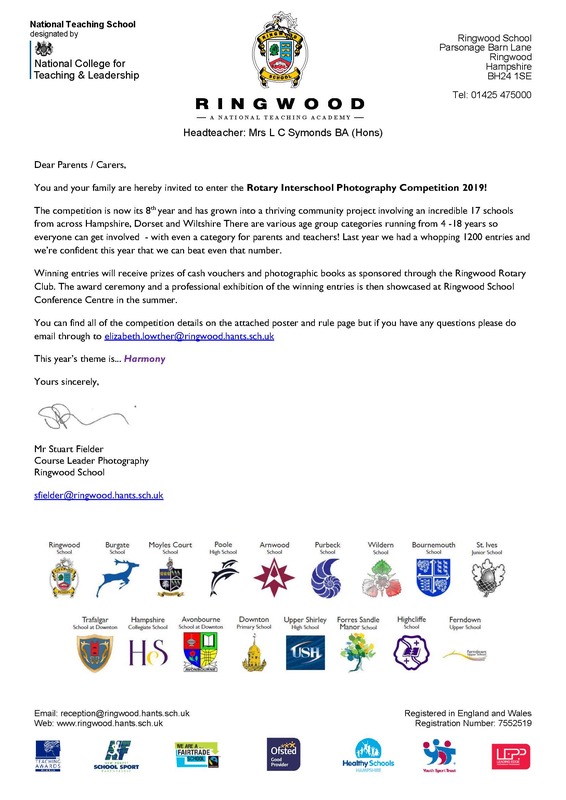 Winning entries will receive prizes of cash vouchers and photographic books as sponsored through the Ringwood Rotary Club. The award ceremony and a professional exhibition of the winning entries is then showcased at Ringwood School Conference Centre in the summer. You can find all of the competition details on the attached poster and rule page. We know it seems a long way off but we are very excited about the planned visit by author Tom Palmer. 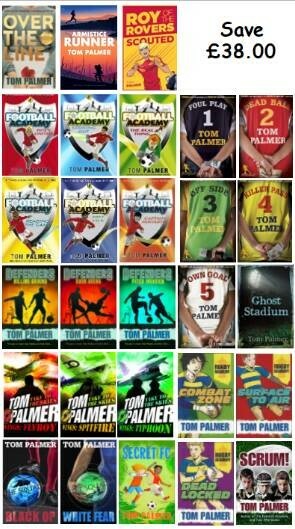 Tom is coming in to school to work with some year 7 and 8 students on 20th March and will be signing and selling his books too. The books on sale on the day are all of his released titles and will cost from £6.99 upwards. Please ensure that if you wish to purchase a book you bring in cash on the day. (Sadly we are not able to accept cheques).